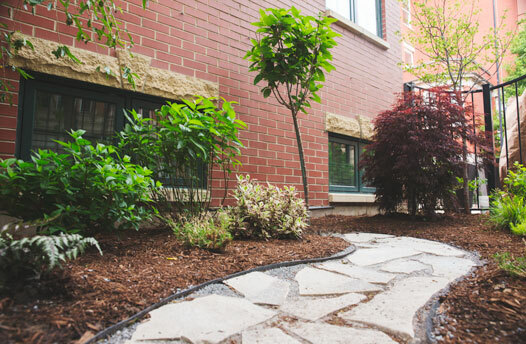 Three Tree Landscapes has been servicing the Chicago area with high-quality landscape products and services for more than 40 years. Every customer receives the individual care and attention to detail they need, and we will develop a plan that keeps your landscape looking great for years to come. Take a look at our list of services and let us transform your lawn and landscape today. Get the most out of your curb appeal with our full suite of landscape design services. Complement your space with our plant rental and maintenance services. 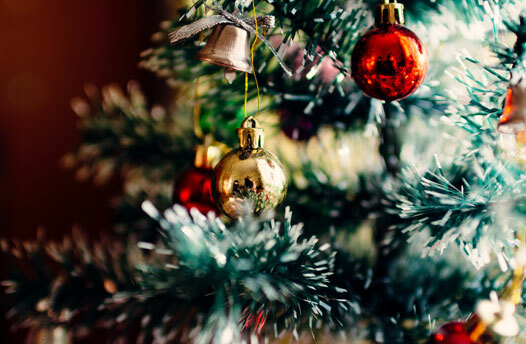 Get in the holiday spirit with our holiday décor options. Three Tree Landscapes uses our expertise of the Chicagoland area to create a long-term landscaping plan that will keep your space lively and beautiful. Our expertise is highlighted through our service, care and commitment to our clients. 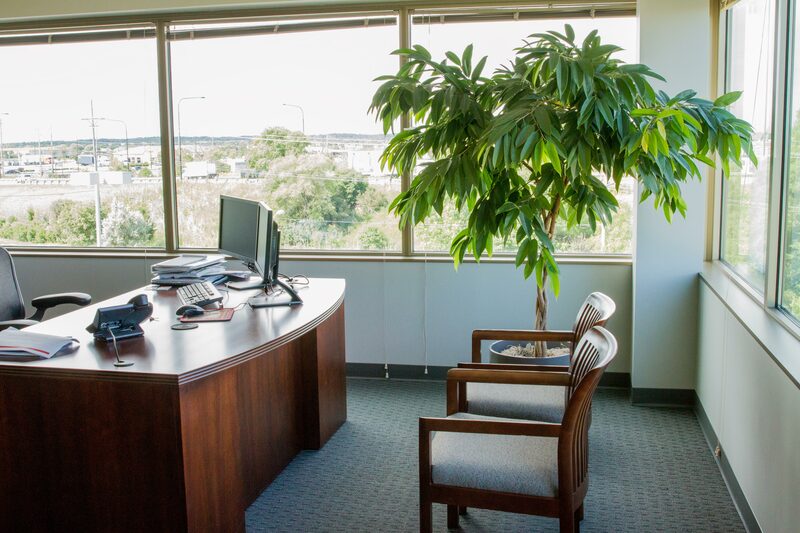 Our employees are knowledgeable about our plants and will provide top-notch customer service every time. We don’t just plant flowers. We use our knowledge and experience to provide a landscaping solution that exceeds your expectations. I’ve worked with Pat and Marianne Lydon at both my home and my job. In both places their attention to detail, their good spirits, and their giftedness with all things green and growing has been remarkable. They are a delight to work with and they help make your work space or your home place verdant and welcoming. We hired Three Tree Landscapes last October to redo our front yard landscaping. The variety of plants that they suggested are very colorful and easy to maintain which was important to us. We are very pleased with the results and have received many compliments. They gave us tips on watering and how to keep the plants healthy. They were very professional from start to finish. I have highly recommended them to our friends and neighbors.